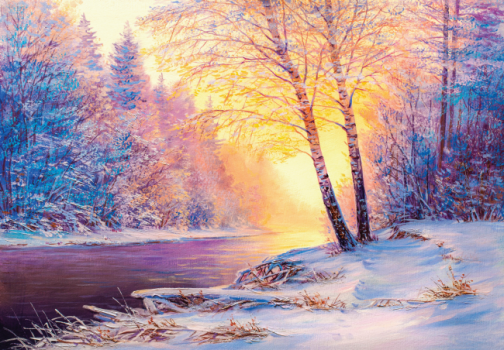 Light up the darkest day of the year with all your hopes and dreams for tomorrow. 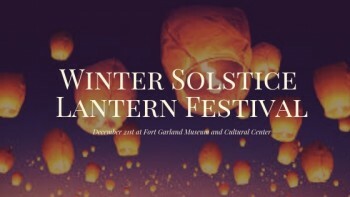 Join us Friday December 21st at Fort Garland Museum and Cultural Center for the Winter Solstice Lantern Festival. 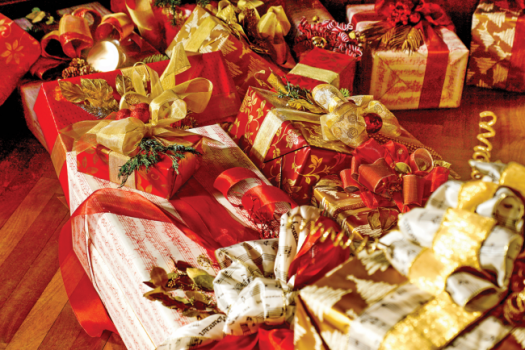 Enjoy music and entertainment throughout the afternoon, shop the holiday bizarre and gift shop, and bring the children for stories, crafts, and activities. Enjoy good food and friends while you decorate a floating lantern. Then after sunset we will light up the night sky with the lantern launch. Tickets are $5 per person and include a floating lantern, children 10 and under are free. Friday December 21st from 2:00 pm to 7:00 pm. Tickets are available through Eventbright as well as in the museum gift shop. The Lantern Launch is subject to weather conditions, should winds be unfavorable there will be a candle lighting instead.